WHAT A DEAL! Perfect opportunity to grow your business in growing Pasco County Florida. Located on busy NEW YORK AVENUE half way between US 19(Commercial Way) and Little Road. 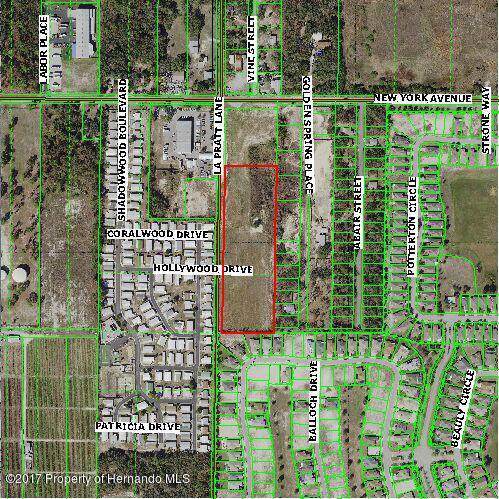 2 parcels of commercial property zoned C-2. 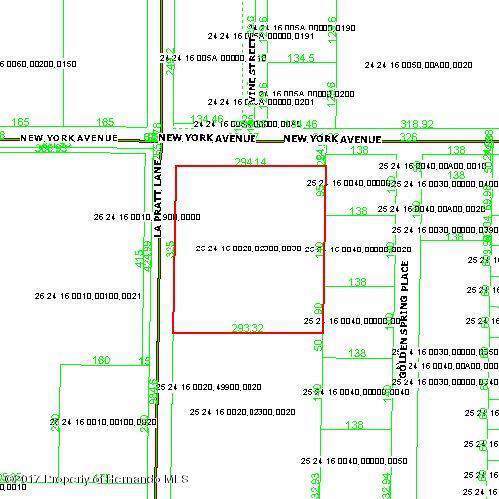 Front parcel is 2.24 acres(330x 327) other is 7.13 (330x960) Must be sold together. Land is cleared and fenced and ready to build. Price has been reduced to sell, Don't miss out on chance to purchase commercial property at this price!